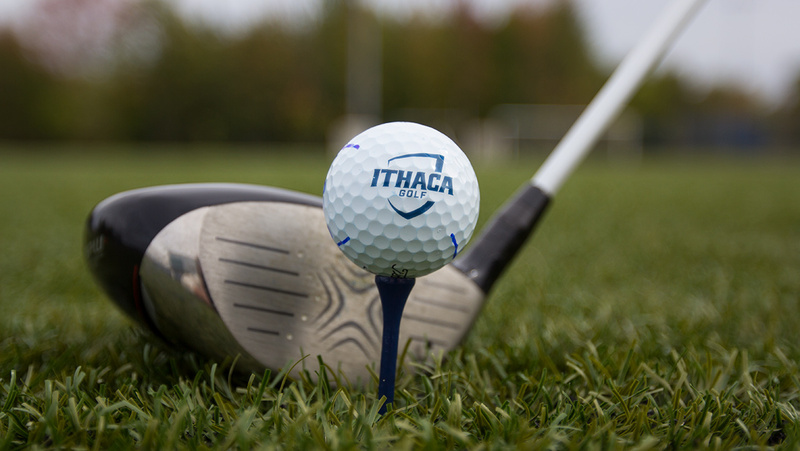 The Ithaca College golf team competed in its second match of the spring season. The Bombers placed fourth with a team score of 659, 67 over par, in the Jack Leaman Invitational April 15–16 in Amherst, Massachusetts. Senior Kimberly Wong tied for fifth with 153 total strokes and was five over par. She finished day one at 78 strokes, which is four over par and day two at 75 strokes, which is one over par. Junior Indiana Jones placed 22nd with a total of 164 strokes. Jones finished day one with seven strokes over par for a total of 81 strokes. She finished day two with 83 strokes which is nine strokes over par. Jones finished the tournament with 16 strokes over par. Junior Kyra Denish tied for 26th place with 168 strokes and was 20 strokes over par. She finished both days at 84 strokes, for 10 over par. Senior Mary Rooker finished day one with a total of 98 strokes for 24 over par. On day two, Rooker shot her career low of 81 strokes for seven over par. She finished the tournament with a total of 179 strokes, 31 over par, and tied for 43rd. Junior Lauren Saylor placed 53rd in the tournament with 182 total strokes for 34 over par. Saylor finished day one with 93 strokes and was 19 over par. She improved by four strokes on day two to have 89 strokes which is 15 over par. The Bombers’ next outing will be April 22–23 at the Country Club of Ithaca for the Ithaca College Invitational.